NATCOM is pleased to announce that it has been appointed as a Local Business Partner by Rexa, Inc., USA, for the market of Egypt. 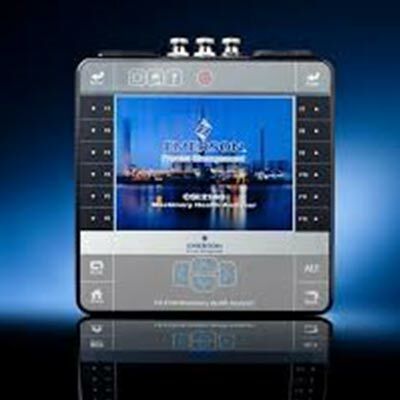 Rexa, Inc. is the global leader in Electro Hydraulic Actuation and is the holder of “Electraulic” brand. 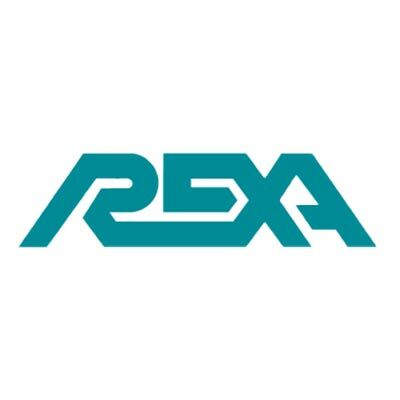 Rexa, designs and manufactures Electro Hydraulic Actuators for critical applications requiring precison, fast and precisue response, and reliability in industries such as chemical, power generation, oil & gas, steel, water treatment, etc.